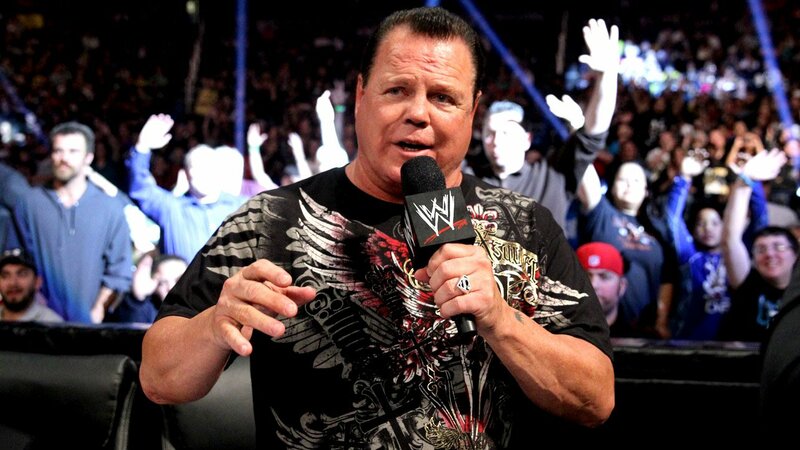 WWE Hall of Famer Jerry Lawler has been arrested for domestic violence according to several sources. Jerry “The King” Lawler was arrested by authorities from his East Memphis on friday together with his fiancee Lauryn McBride, for charges of domestic assault. WWE has zero tolerance for matters involving domestic violence, and per our policy, Jerry Lawler has been suspended indefinitely following his arrest. The reports place Lawler and fiancee in their home at the time of the incident. Witnesses state that the couple began with an argument but later turned violent and involved guns being pulled out. Lawler’s longtime fiancee Lauryn McBride told police that Lawler held her against the kitchen counter, hit her in the head, pushed her against a stove, then put a gun on the kitchen counter and told her to kill herself. The argument according to Lawler began when Lauryn lied about where she had been. Lawler added that McBride scratched him in the face in the middle of the argument. She also allegedly threw a candle at him and kicked him in the groin. Things grew worse when she claimed she was drunk and threatening to kill herself. This isn’t the first time in recent years that the WWE has released a talent over similar instances. Adam Rose has also experienced this, supporting the idea that the corporation is looking to hunt down offenders.